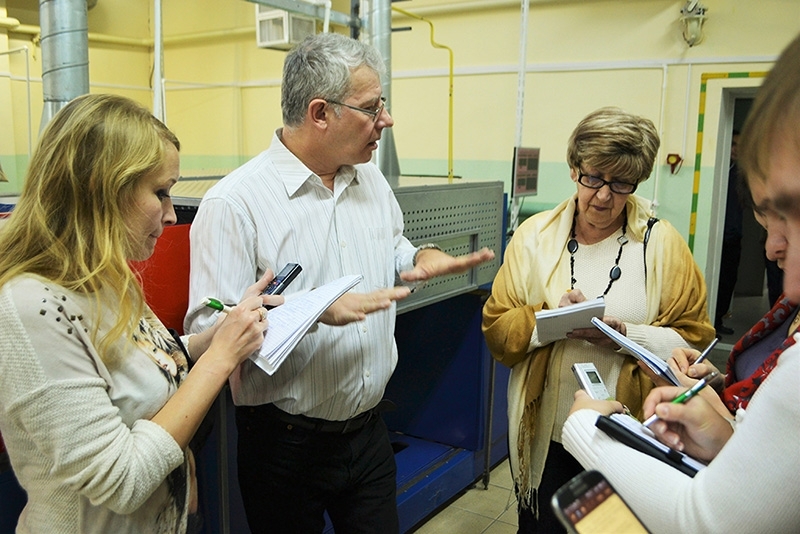 On December 4, 2015 national and regional mass media journalists visited Kaluga Region innovative industrial companies, including Mega Epitech, Navitech, Polyot NPP and Obninsk Powder Spraying Center. 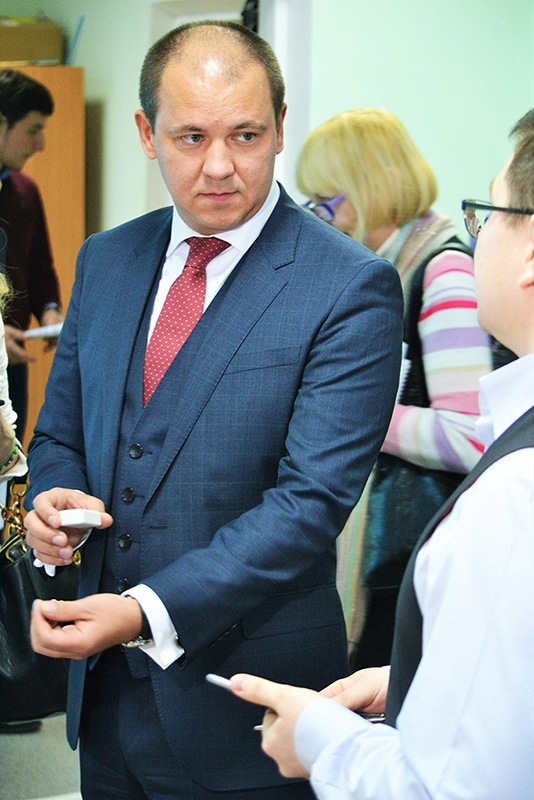 A meeting with Alexey Laptev, the First Deputy Governor of Kaluga Region, and Violetta Komissarova, the Head of Department for Innovations and Entrepreneurship, was held in Kaluga business Incubator. 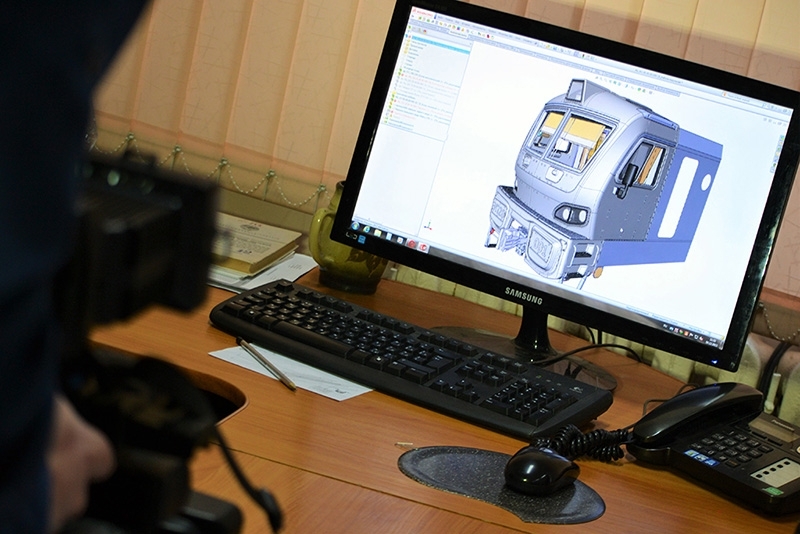 The development of industrial clusters and the creation of favorable business environment have become the top priorities for Kaluga Region economy modernization. Apart from that, there are other important regional economy development areas, namely innovative SMEs. It was pointed out that Kaluga Region developed a standard for cooperation with small and medium businesses at a municipal level. Alexey Laptev said: “Kaluga Region is a leader in terms of promoting favorable conditions for business, and its best practices should be shared”. According to the most recent data, Kaluga Region holds the 9th place in Russia in terms of the amount of funds received from Bortnik Foundation to support innovative companies’ development. The amount of funds provided to support SMEs in 2016 will remain unchanged. 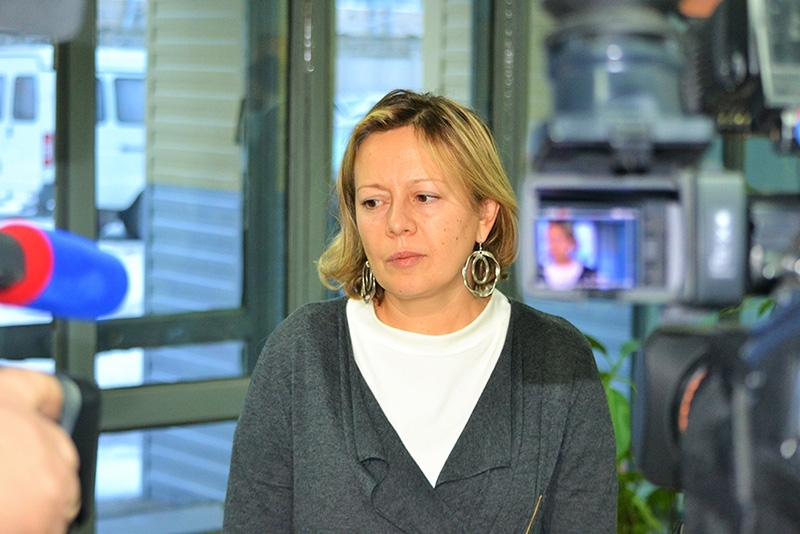 Violetta Komissarova noted: “In 2015 the regional budget allocated RUR132 million, RUR493 million were provided from the federal budget. Apart from that Bortnik Foundation donated RUR150 million”. While visiting Kaluga business incubator journalists had a chance to look into the business activities of Mega Epitech, a Russian manufacturer of optronic materials. The company is engaged in developing and production of AlGaAs light emitting and light sensitive heterostructures for optoelectronics and GaAs p-i-n structures for power electronics. 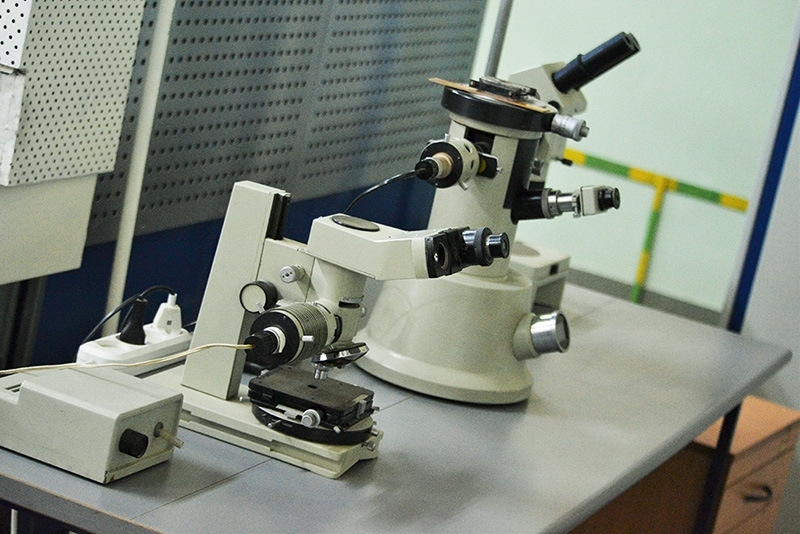 The company applies liquid phase epitaxy (LPE) method. The vast majority of the company’s products is exported (70%). 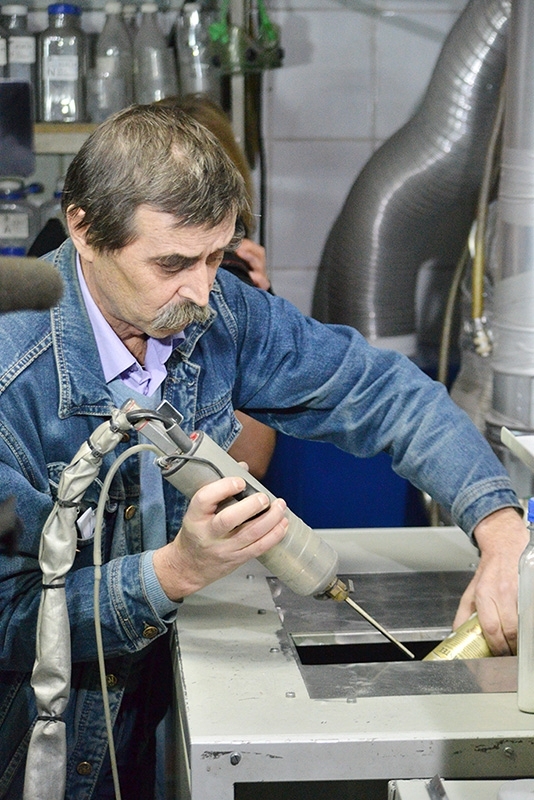 In the afternoon the journalists thoroughly studied the business of two other innovative companies, Polyot NPP and Obninsk Powder Spraying Center. 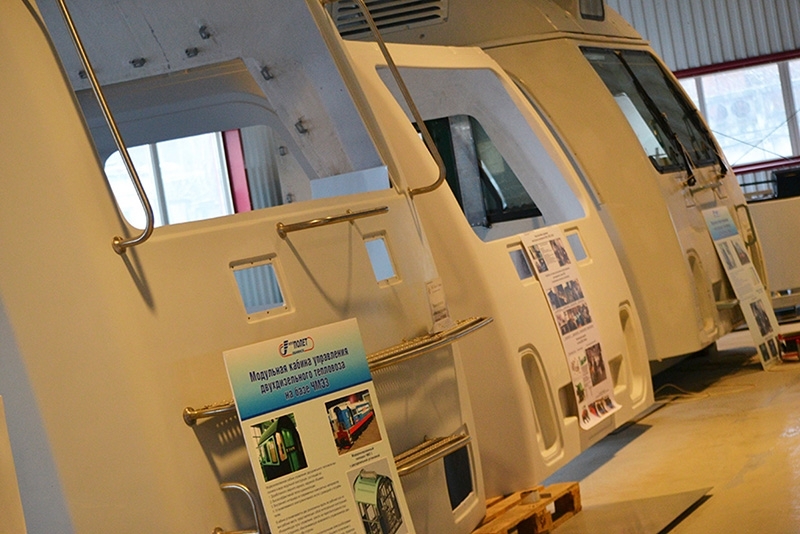 Polyot NPP is a member of Kaluga aerospace cluster, producing polymer materials and structures. The company develops, manufactures and provides aftersale services for science-intensive products made of composites, metal and glass. The company’s products are offered at highly competitive prices. Obninsk Powder Spraying Center holds the leading positions both in Russia and abroad in the field of development, production, marketing and maintenance of DIMET equipment used for metal coatings’ application. The company’s objectives include the support of the Russian economy and industrial production growth, to satisfy the demand of Russian and foreign companies for unique metal spraying equipment and application technologies. The company owns 40 patents in Russia, the USA, China, South Korea, Japan and a number of other developed countries.